Technology and a industry friendly shift in government regulation has allowed Maryland's shellfish growers to move forward with aquaculture. 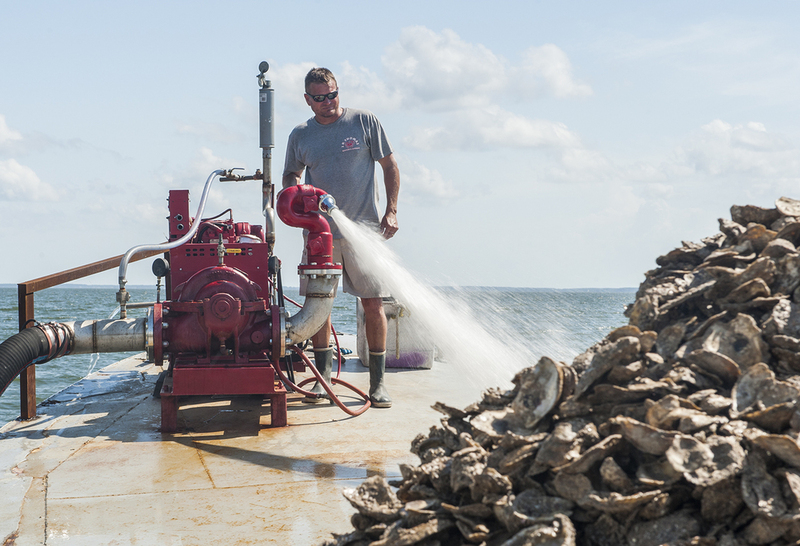 We now possess the ability to plant millions of oysters in the Chesapeake Bay on our leased oyster ground. This dramatic change will give us the ability to exclusively source Maryland oysters throughout the year. Aquaculture is beneficial not only to the Chesapeake Bay ecosystem, but also to Maryland's seafood economy. Partnering with the University of Maryland and Oyster Recovery Partnership has allowed us to progress the restoration of the bay's oyster beds while promoting the development of the seafood industry.